Directly on your product or through label. 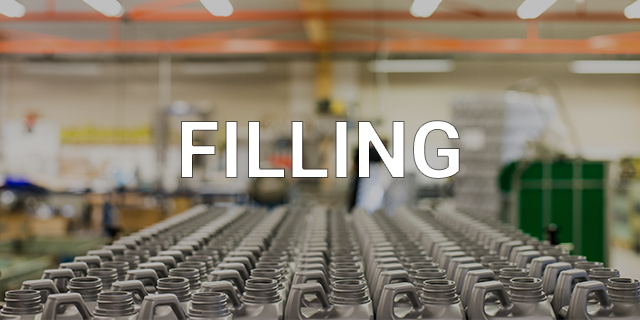 We fill everything from small tubes to oil drums. 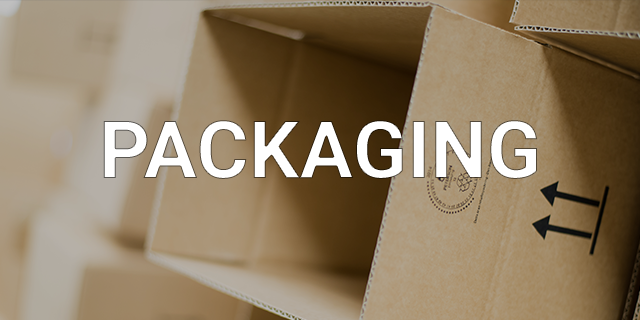 We package in bags, carton and pallet. In search of a new supplier? Or maybe it’s your first product? 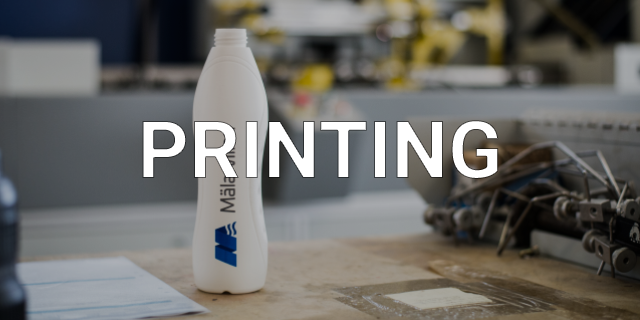 Whatever we have since 1976 helped companies large and small to print, fill and package their chemical products.We are a family business who value flexibility. This means that we can help you whether you need 100 or 100 000 products. Contact our experts today and we’ll help you get started!